Showing 4 articles from August 19, 2014. ABERDEEN - Tsunami is a Japanese word with the English translation, "harbor wave." And it could not be more appropriate to the collected group in Aberdeen who sat through CEETEP, a four-day training program that started on August 11. 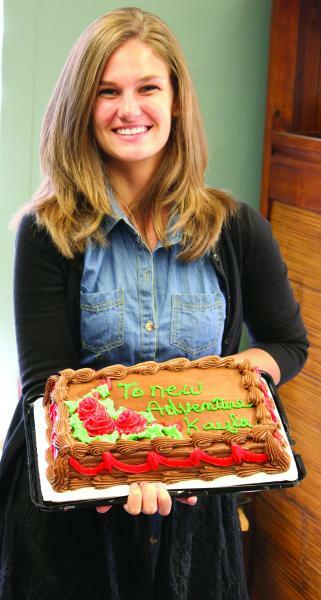 Herald staff writer Kayla Camenzind is going to San Juan, Puerto Rico on August 14, though she will continue to write for the Willapa Harbor Herald. This Friday, visit the original Pacific County seat and learn more about midnight raiders who kidnapped county records in 1893. 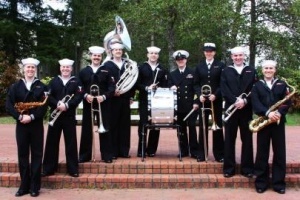 Aug. 22: 2 p.m. and 5 p.m.
Once again, Sunday Afternoon Live brings Navy Band Northwest to Pacific County, but this time to a new venue: The Pacific County Fairgrounds!